As well as contacting NX using email or phone, why not follow us on Twitter and LinkedIn. Keep up to date with the latest company updates, industry news and much more! The NX Group is made up of NX Logistics, NX Secure and NX Courier. NX Logistics provide transport solutions for palletised goods in the UK, specialising in high value products. NX Secure is a warehousing facility in the Midlands with a huge emphasis on safety and security. 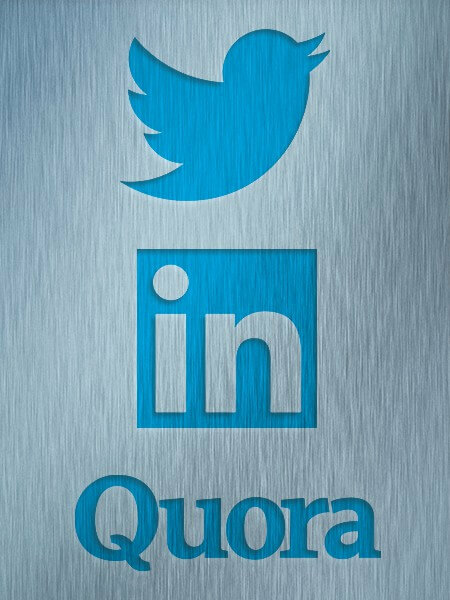 The NX Group is active on Social Media channels Twitter and LinkedIn – join in the conversation and get involved on these channels. We also send newsletters full of company updates, industry news and much more. Sign up to our newsletters to receive the latest news, offers and more.